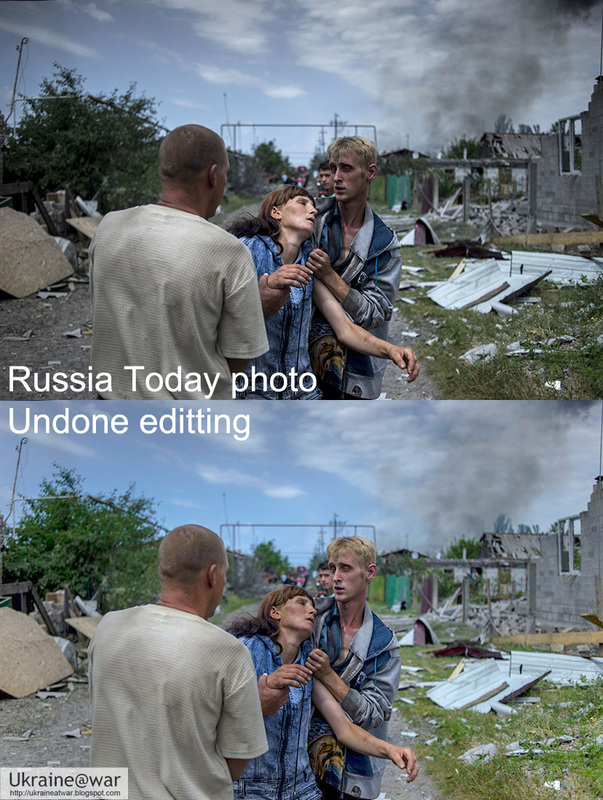 Putin@war: (GRAPHIC) RUSSIA DID IT AGAIN: devastation in Lugansk village. (GRAPHIC) RUSSIA DID IT AGAIN: devastation in Lugansk village. 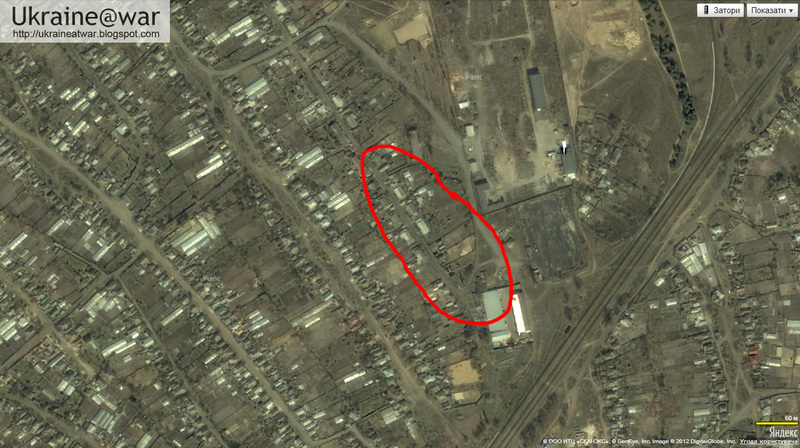 In an attempt to harden the conflict even more Russia shelled Ostrovsky street in Lugansk village (Stanytsia Luhanska). 18 people were wounded and at least four died, including a 5-year old child Ivan Yermylov. He is a LOCAL Ukrainian soldier from a village nearby who says he would KILL his fellow Ukrainian soldiers if they would shell his village. You see how Russian media abuses him to quote him in a totally different context? THIS IS WHAT RUSSIA / RUSSIAN MEDIA IS DOING. Now look at the destruction NOT caused by this Ukrainian soldier NOR from his fellow soldiers. Because if they did it, they would all be dead now ... Any Questions? If you want to know What kind of psychopaths CAN do this click here . See Also: Did A Russian jet Fire into the park in Lugansk on June 2nd ? This report on facebook (set it on autotranslate) says A MORTAR attack destroyed and Anti-air unit from the Ukrainians. After that 2 attacks with planes followed that left again in the direction of Russia. If true, there likely will appear some videos of this attack. So we will wait for more info / confirmation. This report says it WAS Done by shelling with GrADS. This report says the Army Captured the GRAD That fired on the Village, but They did not Say where. This video with local separatist says it was air attack.